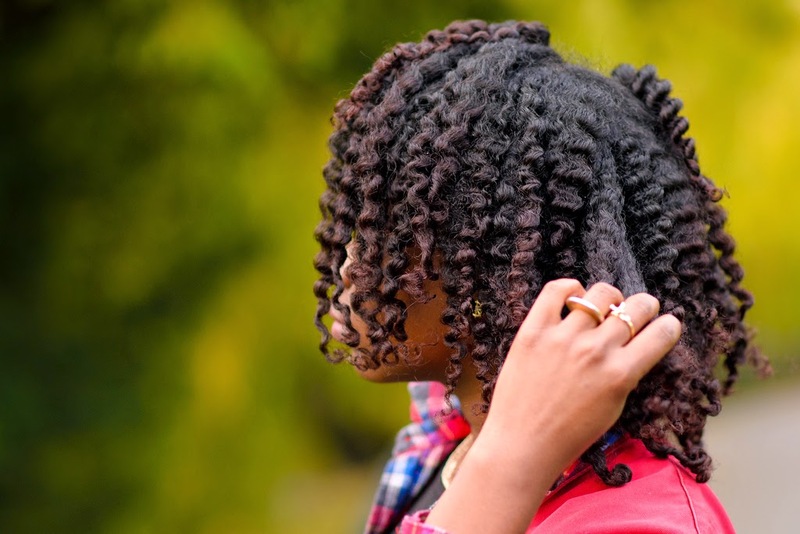 If you’re anything like me, you love the way you look with a fresh braid out. You also wish it didn’t take so long to put those braids in or to take them out. My hair isn’t even very long and the thought of dedicating an afternoon to braiding it up is enough to discourage me from doing it. But there’s a better way! 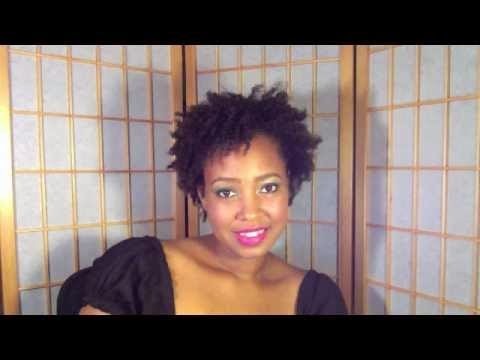 Naptural85 is a popular natural hair vlogger on YouTube, and she has a trick that we could all use to speed up our braid out process. If she can braid all of that hair in no time, so can you! Let’s get to it! 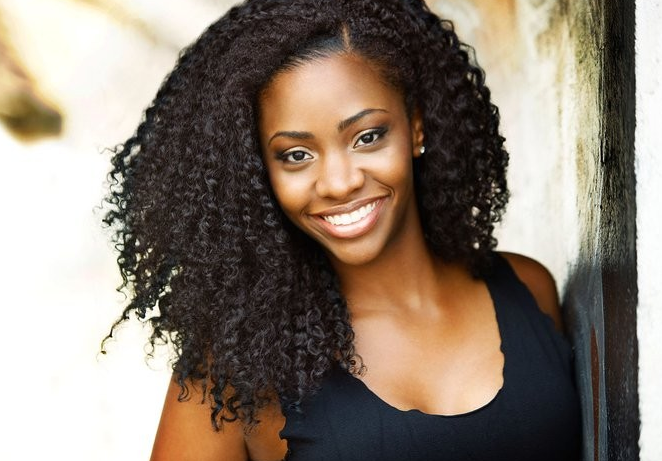 And don’t forget to share your good hair days on our Facebook Page! ← Bonus post: Get a Free Hair Consultation for a Good Cause this weekend!